Stoke-on-Trent: Antonio Conte was left frustrated by Chelsea's failure to beat Arsenal last weekend, but the Blues boss has been given a lift ahead of Saturday's trip to Stoke City by Eden Hazard's return to prominence and the end of the Diego Costa saga. Conte's stand-off with Costa had proved an unwelcome distraction this season after the Chelsea forward was told by the Italian that he was no longer part of his plans. 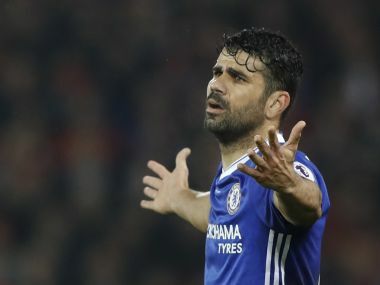 Costa has stayed away from the club, spending much of his time in Brazil, while securing a return to his former club Atletico Madrid. 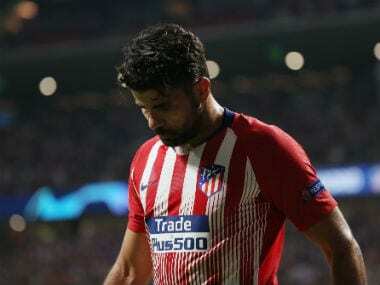 Chelsea confirmed Costa's exit on Thursday and the Spaniard will formally join Atletico in January. The focus will now be on players still at Stamford Bridge and Hazard made his first start of the season in the 5-1 League Cup defeat of Nottingham Forest this week. Hazard had made just three appearances off the bench for the Blues this season after breaking his ankle at the end of the last term. But his performance against Forest confirmed he is fully fit and his presence at the bet365 Stadium for a testing meeting with Stoke will be invaluable. Conte is well aware of the Potters' strengths and insists there is no way he will take the game lightly as Chelsea attempt to close the three-point gap to leaders Manchester City. "Now it is very important to prepare. It is a very important game for us," Conte said. "This season Stoke have won at home against Arsenal and drawn against Manchester United. We must be ready." Chelsea will be without centre-back David Luiz who is suspended after being sent off against Arsenal, although the Brazilian's return will not be further delayed by the wrist fracture he picked up in that game. Pedro will play despite limping out of the Arsenal clash with an ankle injury. "Pedro is fit for the game against Stoke on Saturday," said Conte. For Stoke boss Mark Hughes, the concerns are two-fold ahead of Saturday's game. First, he must hope captain Ryan Shawcross recovers in time to return to central defence in place of Chelsea loanee Kurt Zouma, who is ineligible to play against his parent club. Hughes must also find a way to galvanise his side after two disappointing away defeats, at Newcastle United last weekend, then at Bristol City in the League Cup on Tuesday. 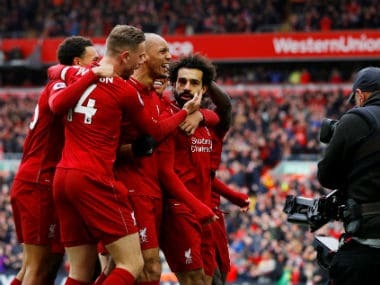 They are without a win in their last four outings but their last home game delivered an impressive 2-2 draw against in-form Manchester United. Stoke midfielder Darren Fletcher said: "We've got to learn from it quickly because we've got big games coming up. "You've got to look at yourself quickly and rectify mistakes. Going up against a top side like Chelsea, you've got to be bang at it. "You need character away from home and stand up and be counted, but it's in the past now. 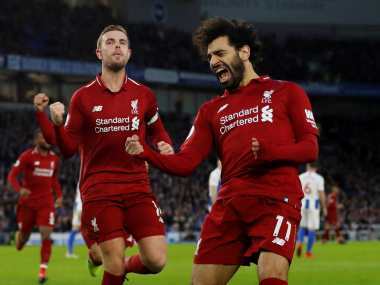 We've got to look to Chelsea, pick ourselves up, learn from this and go again. "We've been good at home. 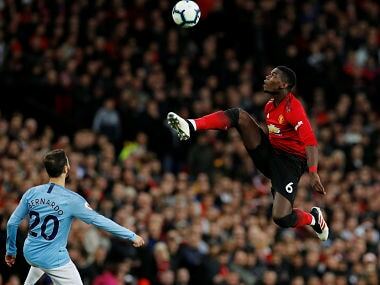 Beat Arsenal drew with Manchester United and we've got to get back to that level of performance to do anything against Chelsea."